During the 1970s, the wedge shape was the next big thing in sports car design. During the 1970s, the wedge shape was the next big thing in sports car design. 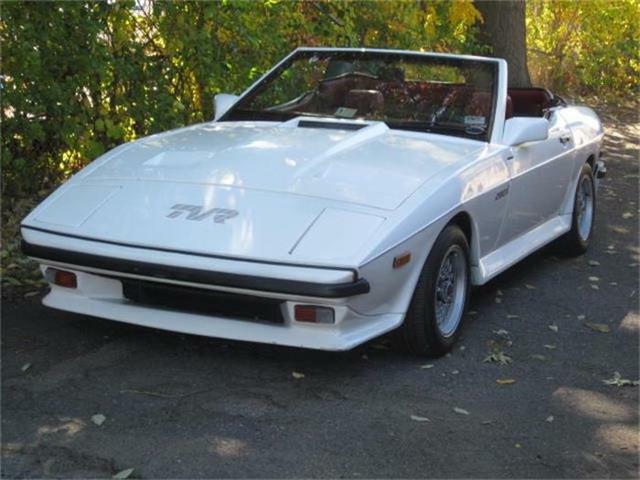 Such exotic craft as the Ferrari 308 and the Lotus Esprit were among the cutting edge of the trend. 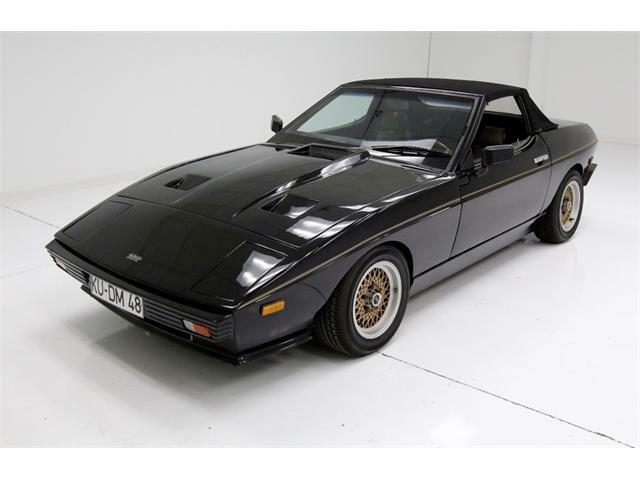 The people at TVR in England decided to create the ultimate wedge, which became the TVR Tasmin, or as known in the U.S., the 280i. 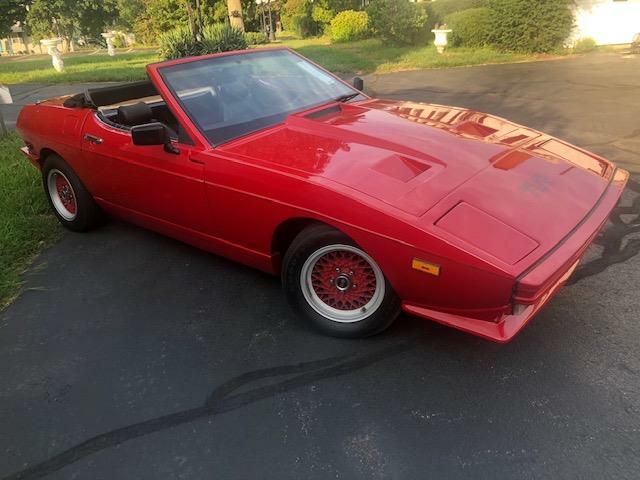 The Pick of the Day is a 1987 TVR 280i Series 2 listed by a dealer in Stratford, Connecticut, that has been driven just 17,000 miles. 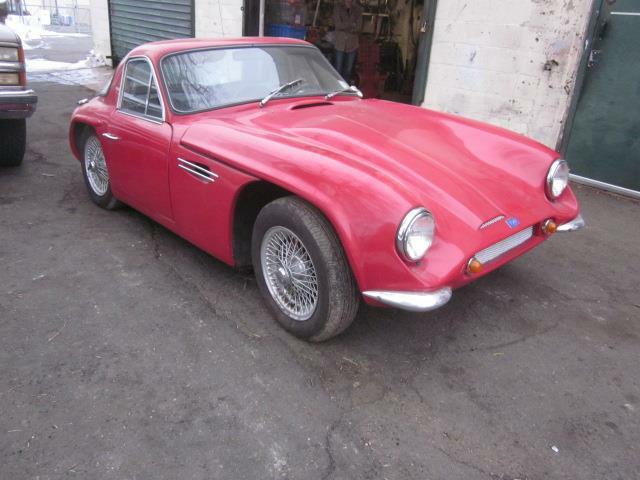 The car includes what looks to be a complete ownership history from new as well as a TVR build certificate, which is something of a rarity in itself. 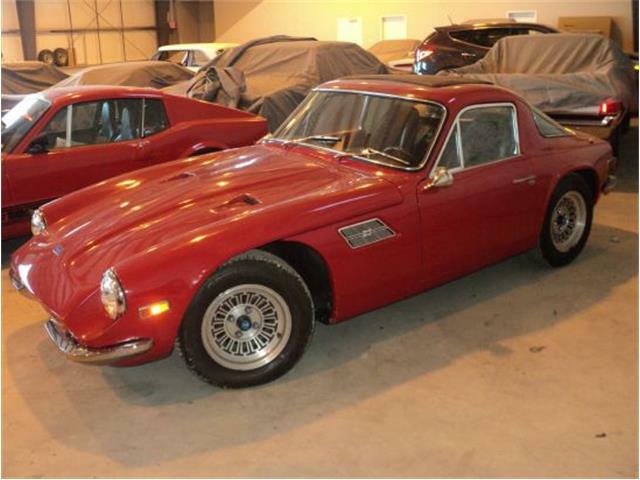 The TVR 280i was designed by Oliver Winterbottom, notably the designer of the second-generation Lotus Elite, who was tasked by TVR with taking the wedge one step further. 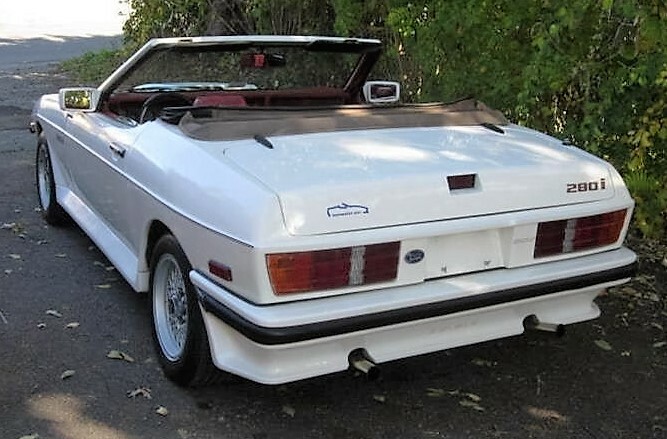 You can see from the pictures in the listing on ClassicCars.com that he definitely succeeded. 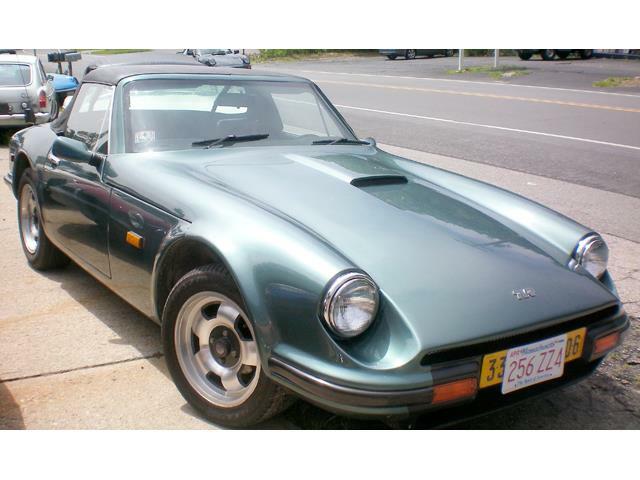 Being a 1987 model, this car was one of the last TVR cars imported to the U.S. 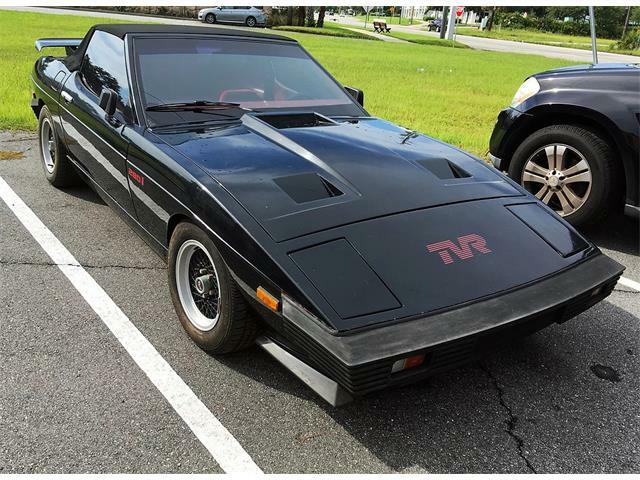 Many think of TVRs as horribly unreliable and that parts are unobtainable. Nothing could be further from the truth for the 280i. These hand-crafted cars were built by people who really cared about what they were making, and quality is among the best of any TVR model up to this point. Mechanically, the 280i is quite simple, utilizing the Ford Cologne V6 engine with fuel injection. The chassis is well-treated against rust and the body is fiberglass. Most of the rest of the car is a mishmash of common parts taken from other cars. But never before was a car more than the sum of its parts than the 280i. Everything comes together to create a fantastic handling car with strong performance. It is also a car that few people have seen because production was low; the car really is striking in person and like no other design of the period. According to the seller, there were fewer than 450 280i cars imported to the U.S., so you are not likely to see yourself coming. One of the best things about the TVR 280i is the prices they trade for. 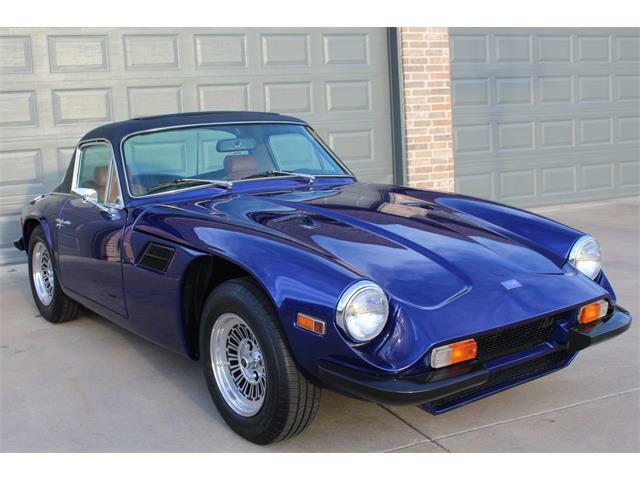 This car is listed for sale at only $12,900, which has to be the greatest bargain for an exclusive, handmade British sports car on the planet. If you consider that the car cost around $30,000 when new almost 30 years ago, this looks like an even better deal. I have put quite a few miles behind the wheel of TVR 280is, and they are fantastic cars for the money. 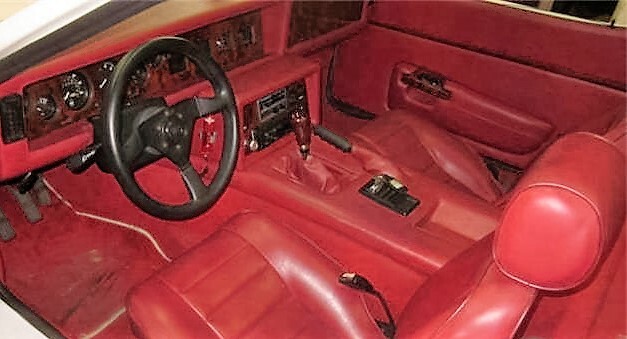 The steering is very quick and the car definitely performs, capable of a zero-60 time of around 8 seconds and a top speed of more than 130 mph, great numbers for 1987. The driving position is comfortable for just about everyone, and the interior is a nice mix of Connolly leather and wood trim that make the car feel upscale. The car features full instrumentation and does everything that a sports car should, including having an awesome-sounding exhaust note. The three-position top is nice, providing the choice of a fully enclosed car, a targa or a full convertible. 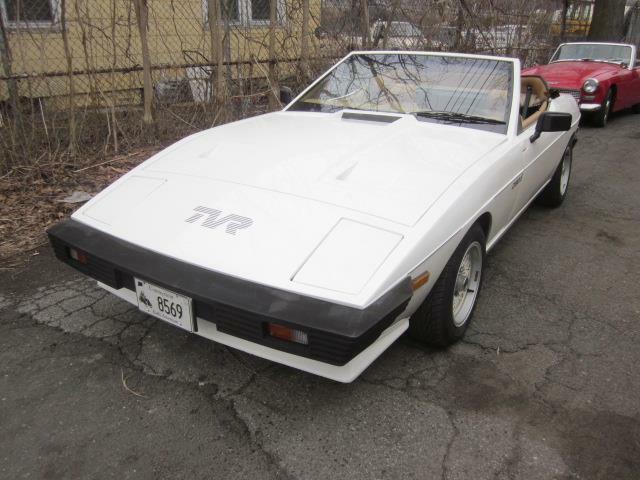 One thing to know ahead of time is that the TVR 280i attracts a lot of attention. 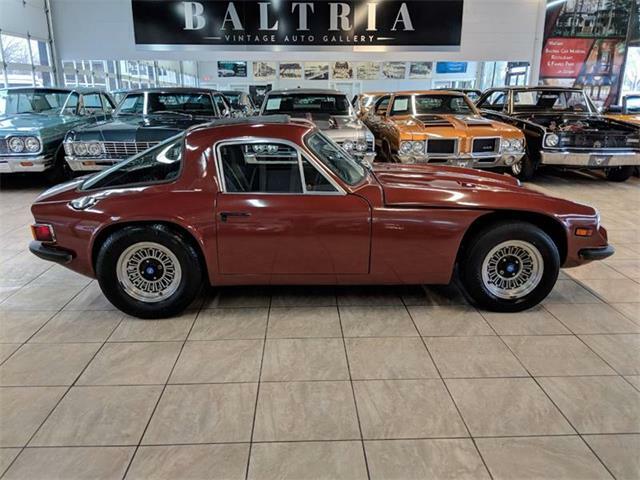 Everywhere you go, people will come up with a great many questions, usually starting with “what is it?” Followed by, “TVR, who makes that?” That’s the price of exclusivity, and again, it is amazing that you can buy such an exclusive sports car for so little money. All that being said, the TVR 280i is a car to be careful buying. 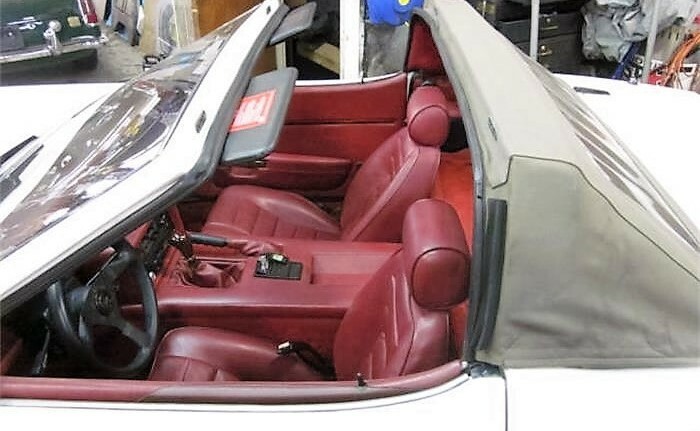 There are quite a few rough cars out there, and while most things are inexpensive to fix, other parts – such as the interior or the convertible top – are not. These are not cars to buy for five grand expecting to restore. Spending the additional $5,000-$7,000 on a nicer example is well worth it. 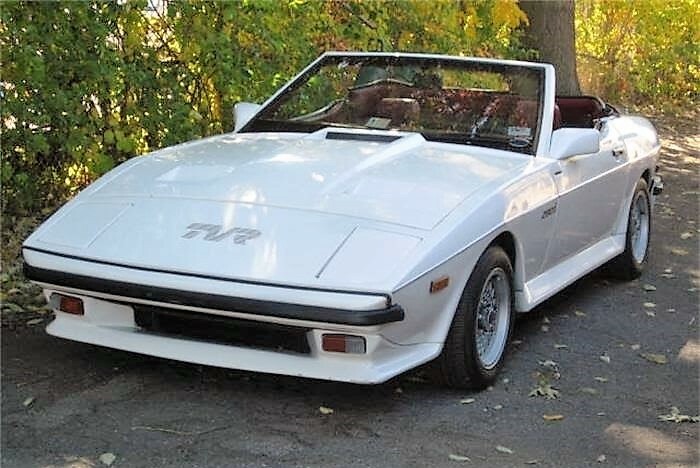 This TVR seems like that sort of better car. 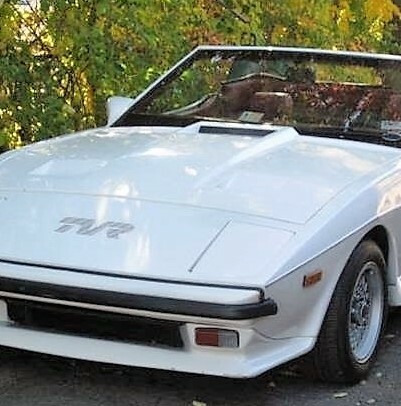 TVR has great club support with the TVR Car Club of North America, with a website that offers tons of information on maintaining and improving the cars. It’s also one of the friendliest car clubs with which I have ever been involved. Every year during the Carlisle Import show in Pennsylvania, about 40 TVR clubs converge for their “Out of the Woodwork” meet.